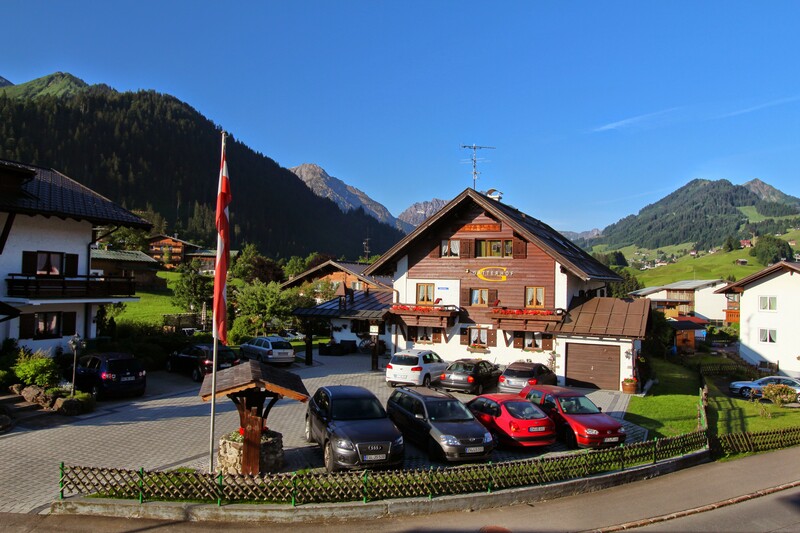 Enjoying a peaceful, natural setting in the village of Riezlern at Kleinwalsertal, Pension Apartment Gatterhof offers spacious B&B accommodation and apartments. 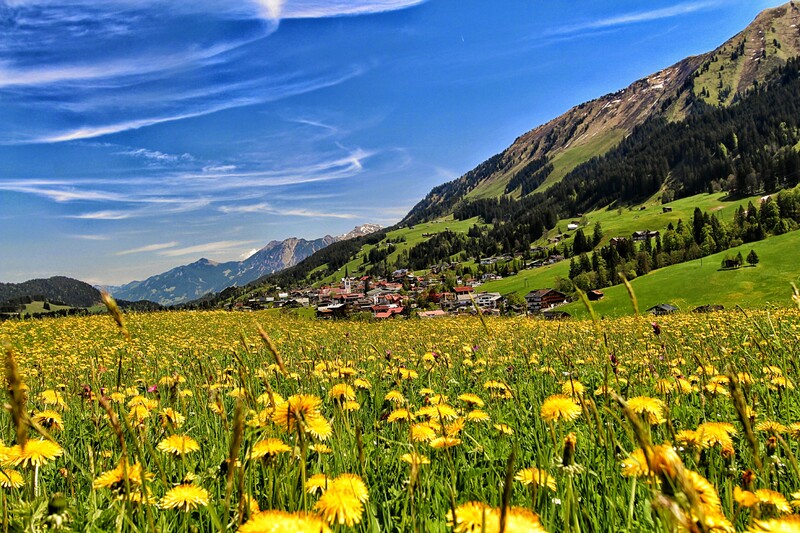 Close to center of Riezlern, and the forest, the region boasts many attractions and mountains in an area of outstanding natural beauty. 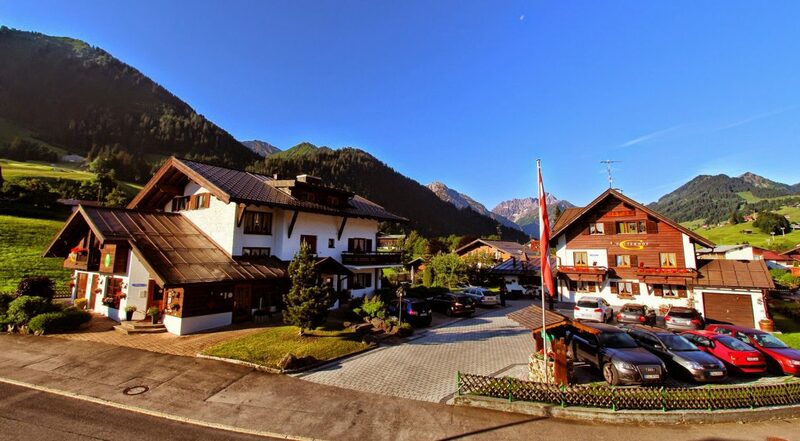 Located close to Kanzelwandbahn (5 minutes walk) to visit or ski the Kanzelwand / Fellhorn area. 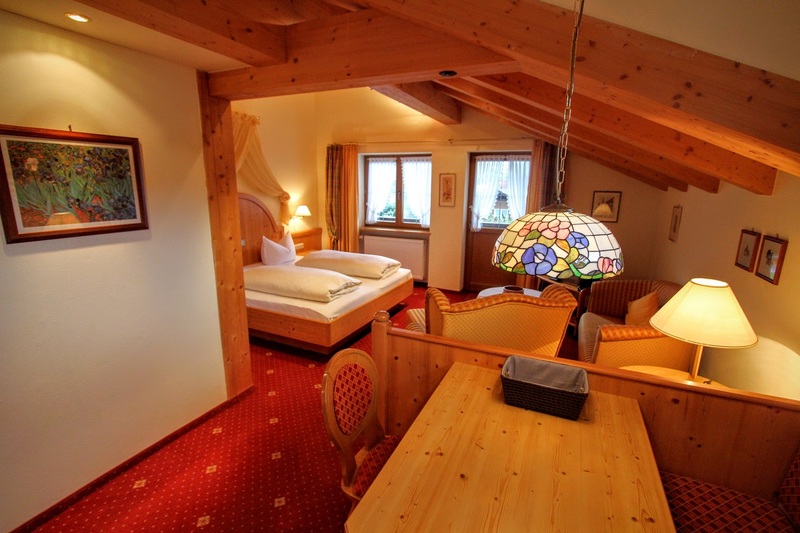 Enjoy walking and hiking in the summer months and skiing and snowboarding in the winter. 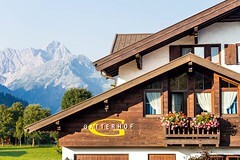 Oberstdorf is 7km away with plenty possibilities to shop and to visit the jumping stadion, Nebelhornbahn etc. 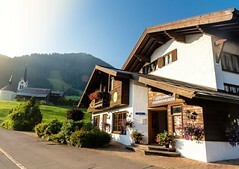 We are approx 60 minutes by car from Memmingen (our closest airport). 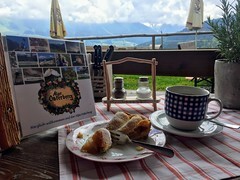 The famous Breitachklamm is 8 minutes away (by car or bus). Even The delightful castle Neuschwanstein is 60 minutes away by car. •	We know the area, we love meeting people and we enjoy helping our guests make the most of their stay! 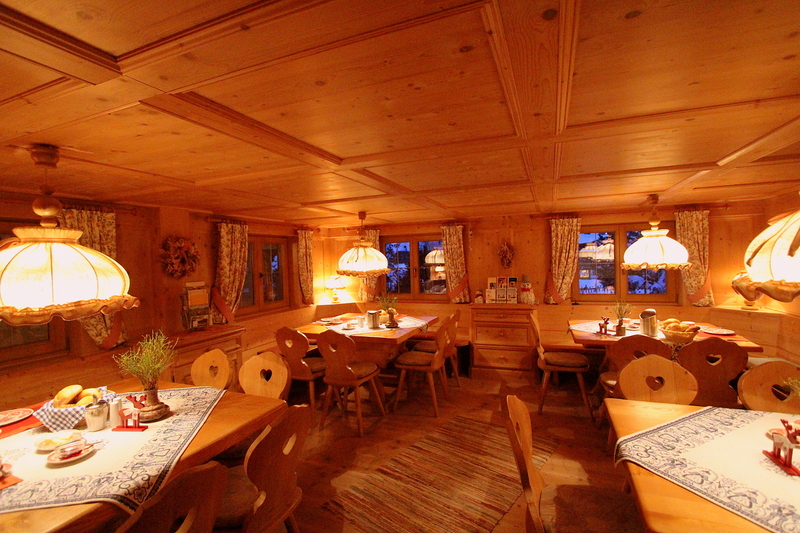 Austrian continental breakfast is served in the cosy wooden Walser Breakfast Room, while you enjoy views of the surrounding mountains.